Discovery Organics – Discovery Organics is an independently owned Canadian distributor of certified organic and fair trade produce serving Western Canada and the Canadian North. Dayspring Soyacraft – Dayspring has been manufacturing and supplying Canadian grown, non-GMO, certified organic products from their facilities in Victoria, BC since 1981. Farm Fresh – The Fraser Valley Farm Direct Marketing Association promotes and develops markets for Lower Mainland farmers to sell directly to consumers either from their farms or at farmer’s markets. BCfresh – Created in, BCfresh is a 100% owned and operated distribution network of BC growers. 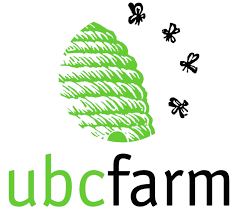 British Columbia Association of Farmers Markets – The BCAFM represents farmers’ markets in all regions of British Columbia, providing eduction and training, research, advocacy and promotion for local food producers and distributors. 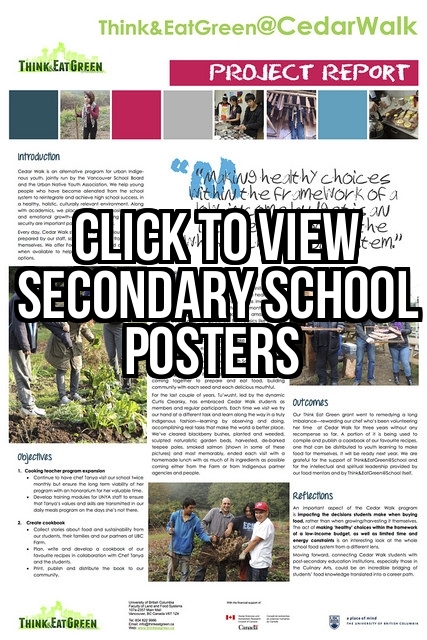 Farm to School – Farm to School utilizes a health promotion approach to increase access to locally grown, nutritious, safe, and culturally appropriate foods in at least 12 schools within the northern and interior regions of British Columbia. 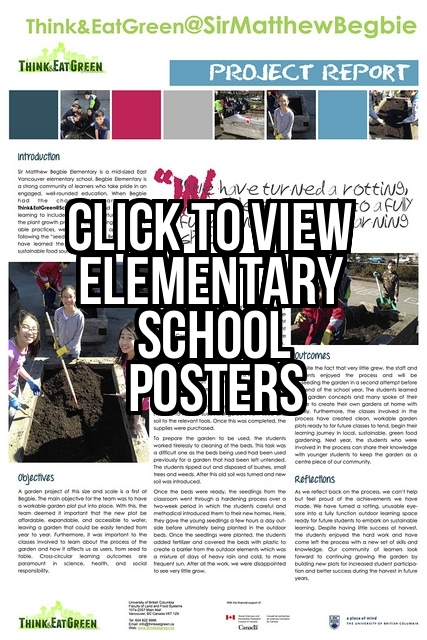 Healthy Eating At School – Healthy Eating At School is a partnership between BC Dairy Foundation, BC Ministry of Healthy Living & Sport and Knowledge: aimed at encouraging healthy eating at school. Get Local – Get Local educates BC residents on why it is important to eat local food, where to find local food, and how to choose local food.